Tour Milwaukee with us and discover the sights and flavors of Milwaukee’s most delicious neighborhoods. Tours include food tastings that add up to a meal, along with stories about Milwaukee’s rich immigrant past. 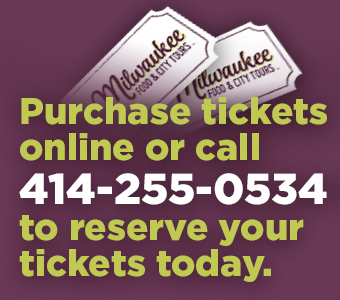 Milwaukee’s Premier, Original & Award-Winning Tour! Inspired by Guiseppi and Rosa, who immigrated to Milwaukee from Santa Flavia, Sicily, 110 years ago, we combined our love for Milwaukee and great food to create Milwaukee Food & City Tours. Celebrating our 12th anniversary in 2019, we are Milwaukee's premier, original & award-winning tour company. Our tours provide the ideal combination of food, culture and history. Allow us to help you visit Milwaukee's top attractions and things to do in Milwaukee. 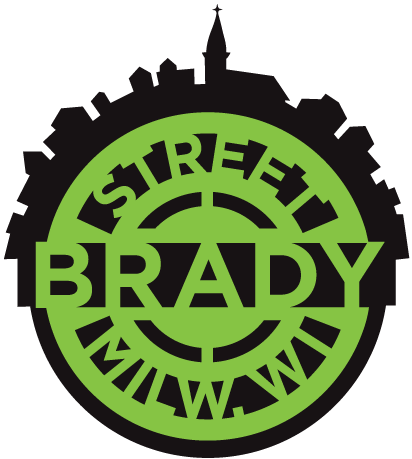 Milwaukee Food & City Tours offers delicious tours exploring neighborhoods originally settled by Italian, Irish, Polish and German immigrants. On all of our food and cultural tours of Milwaukee, we point out architectural highlights, cultural hot spots, and great restaurants and shops while sampling flavors from restaurants along the way. 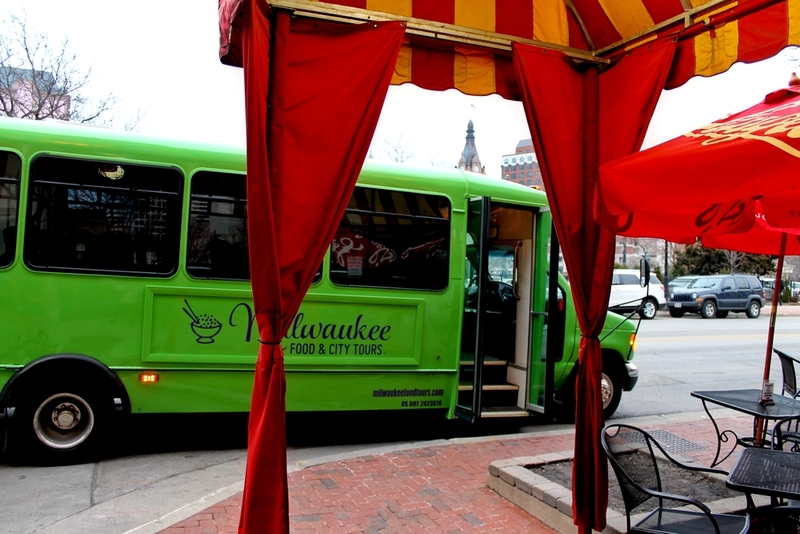 Year-round, we offer both walking tours and bus tours in Milwaukee! 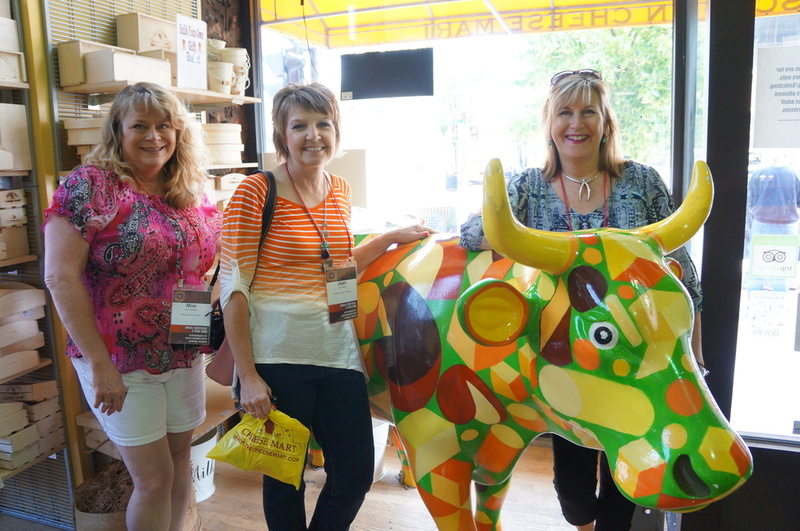 Interested in a non-food tour option? 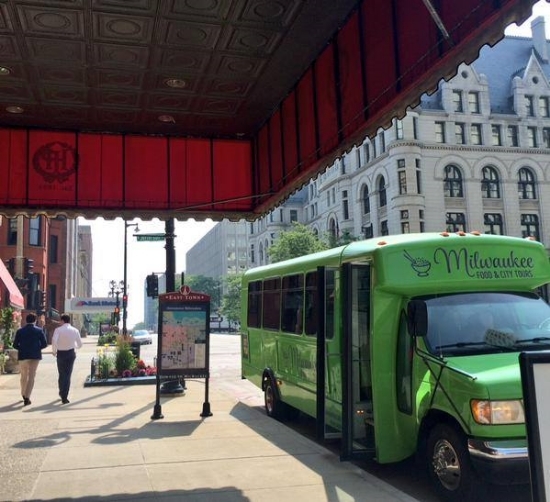 You'll enjoy our Explore Milwaukee Hop On / Hop Off Sightseeing Tour, which is the best way to see the sights and visit Milwaukee's top attractions. Planning a private outing? If you are planning a reunion, conference, meeting, Bachelor / Bachelorette party, or corporate event, think about scheduling a private tour with us – you and your guests will not be disappointed! 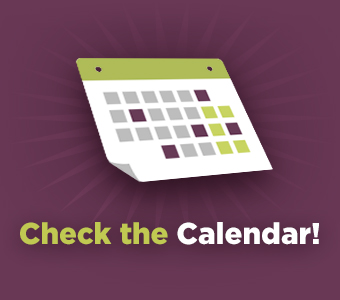 You pick the tour route, date and time, and we do the rest! We routinely hear two things that bring us pride: "I’ve lived here my entire life and never explored Milwaukee like I did today" and "I was expecting a tasting, but this was a full meal!" Tours regularly sell out in advance - View our Tour Availability and Buy your Tickets Online today!